On the eve of a U.S. Senate hearing about whether regulators are too soft on banks, the Federal Reserve Board announced a broad review of its supervision of the biggest U.S. financial institutions. 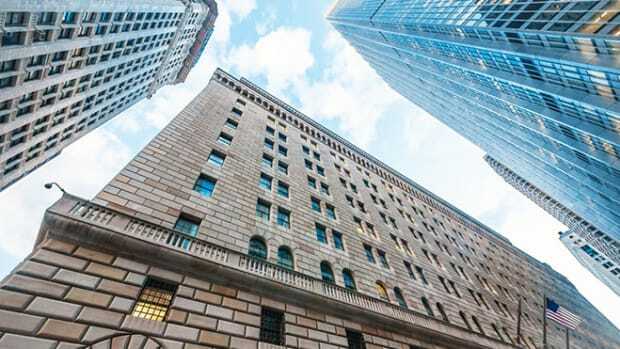 Among other things, the Fed said its two-pronged review, which will be conducted by both the board and its inspector general, would look at whether avenues exist for decision-makers to hear and reconcile divergent views from bank examiners, a concern highlighted in recent stories by ProPublica and This American Life about the Federal Reserve Bank of New York. 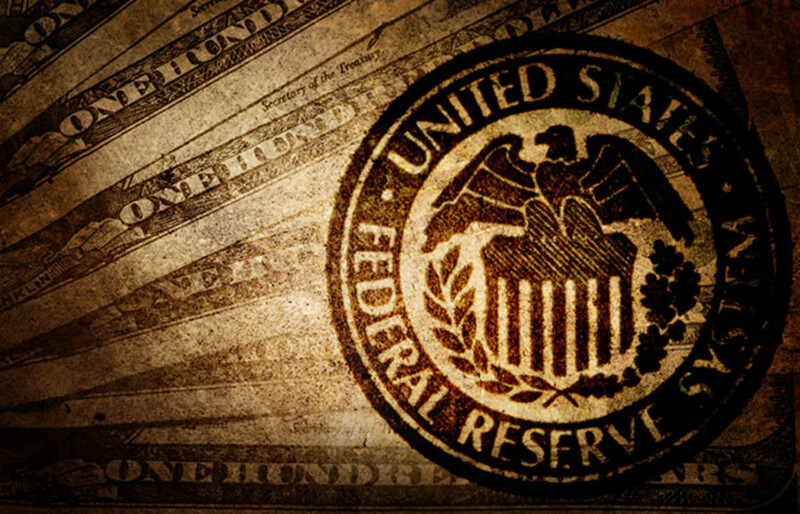 The review encompasses all regional Federal Reserve banks that supervise large institutions. A Fed spokesman declined to comment about why the board decided to act at this time. The announcement Thursday came less than 24 hours ahead of a Senate banking subcommittee hearing on the topic of regulatory capture—when the agencies charged with enforcing financial rules get too cozy with the institutions they oversee to be an effective watchdog. "We are not perfect. We cannot catch or correct every error by a financial institution, and we sometimes make mistakes." 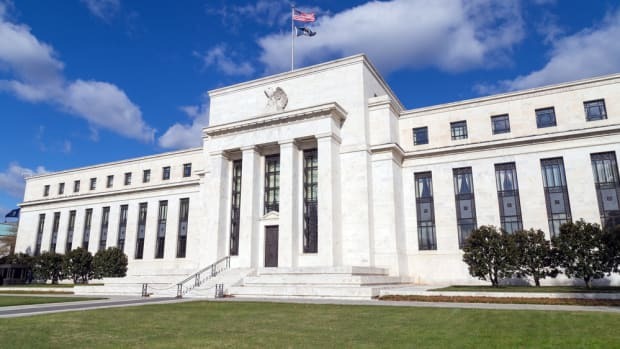 Citing concerns about weak oversight by the New York Fed, one of the panel&apos;s members, Senator Jack Reed (D-Rhode Island), introduced a bill last week to make the bank&apos;s president subject to Senate confirmation. A private board currently selects the New York Fed president. In 2009, it picked Bill Dudley a former Goldman Sachs managing director. "We are not perfect," Dudley states in written testimony that extols Fed supervision and claims the financial system is stronger for it. "We cannot catch or correct every error by a financial institution, and we sometimes make mistakes." Reed said the change is needed to add "meaningful layers of accountability" at the New York Fed, which supervises some of Wall Street&apos;s most powerful banks by virtue of its location in Manhattan. 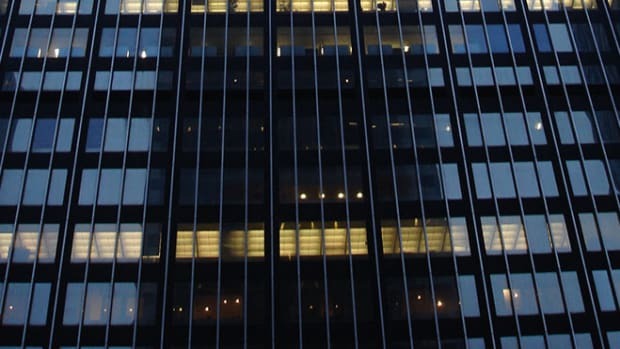 In September, ProPublica and This American Life reported on secret recordings made by former New York Fed examiner Carmen Segarra that showed officials were reluctant to aggressively challenge Goldman Sachs over questions about its policies and transactions. 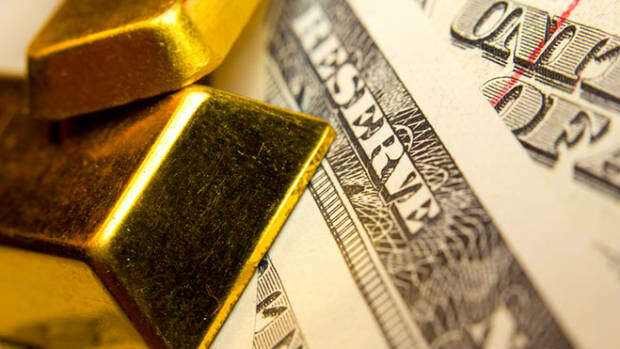 Last month, an inspector general&apos;s report cited the New York Fed for failing to follow through with examinations of JPMorgan Chase and missing opportunities to spot the "London Whale" trades that ended up costing the bank billions in losses. Segarra&apos;s recordings captured conversation about examiners assigned to JPMorgan seeking transfers because they felt they were being blocked from acting independently. The New York Timesreported last Wednesday that Goldman fired two employees, one of whom previously worked at the New York Fed, amid inquires into a document leak from the New York Fed. Segarra recorded approximately 46 hours of meetings while she was stationed at Goldman Sachs in 2012. She was fired after supervisors pushed her to change a finding that Goldman had an insufficient conflicts-of-interest policy and she refused. The New York Fed says Segarra&apos;s firing was not related to her Goldman findings. Her whistleblower lawsuit challenging the firing is on appeal after being dismissed without a ruling on the merits. In addition to Dudley, Columbia University professor David Beim was scheduled to testify at the hearing. 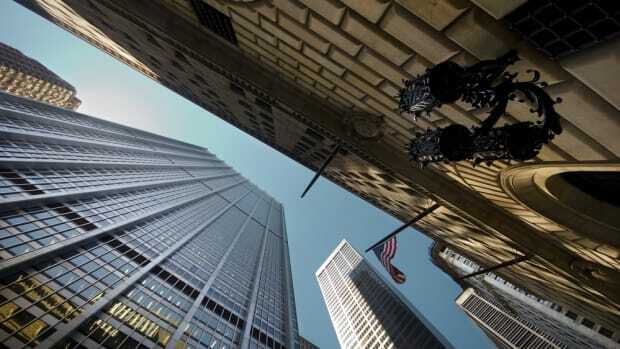 At Dudley&apos;s request, Beim in 2009 conducted a study of the New York Fed that identified a risk-averse culture and undue deference to banks under its charge. Segarra was not invited to testify and, through a representative, issued a statement expressing disappointment. 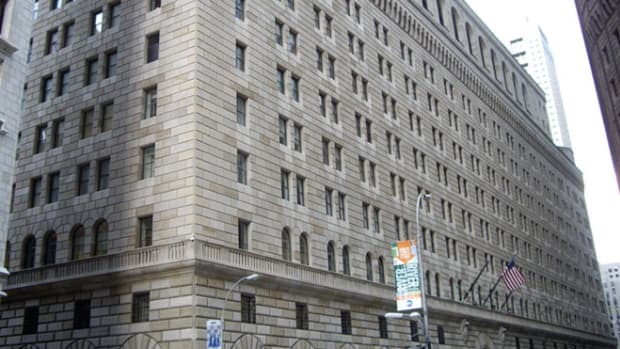 "She believes any official subcommittee hearing on regulatory capture will be incomplete without her firsthand accounts of what she saw during her tenure at the Federal Reserve Bank of New York," the statement said. This post originally appeared on ProPublica as “Federal Reserve Announces Sweeping Review of Its Big Bank Oversight” and is republished here under a Creative Commons license.